Ms. Cascade is Vice President, Quintiles Inc./iGuard, Falls Church, Virginia; Dr. Kalali is Vice President, Global Therapeutic Group Leader CNS, Quintiles, Inc., and Professor of Psychiatry, University of California, San Diego, California; Mr. Mehra is a student intern at iGuard, Falls Church, Virginia; and Dr. Meyer is Assistant Clinical Professor Psychiatry, University of California, San Diego, California, Staff Psychiatrist and Medical Director, Mental Health Intensive Case Management Program VA, San Diego Healthcare System, and Staff Psychiatrist, Patton State Hospital, Patton, California. The content you are trying to view is restricted to registered members only. 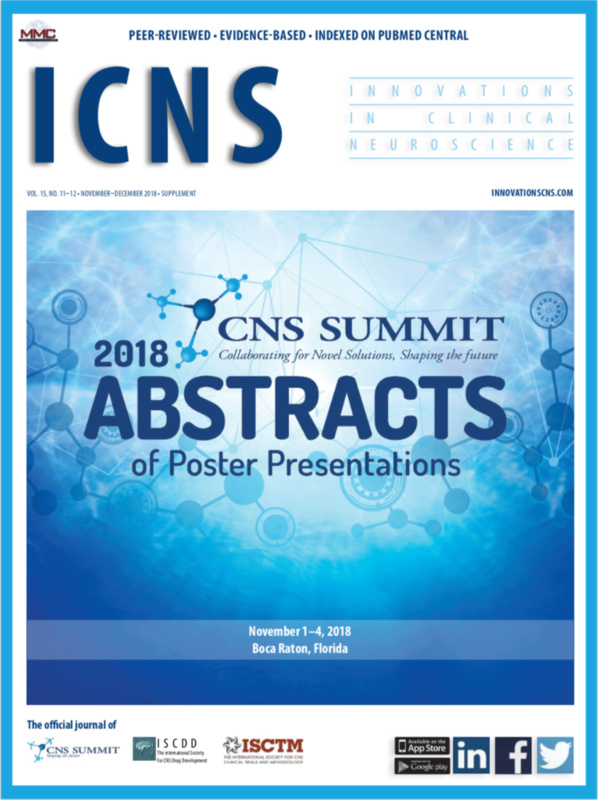 Membership to Innovations in Clinical Neuroscience is free, so please consider becoming a member today. « Road Rage: What’s Driving It?